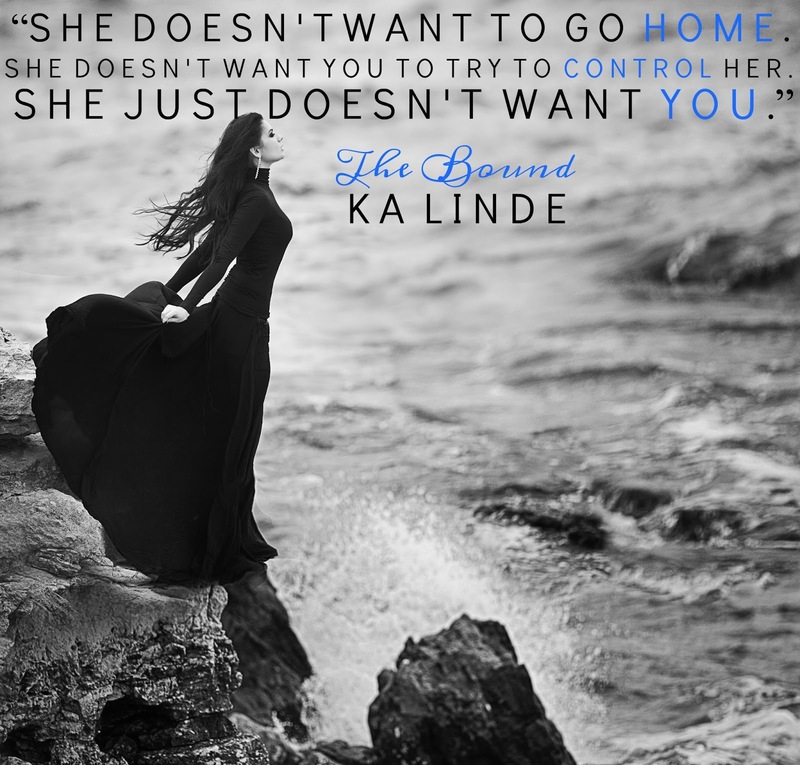 The Bound (Ascension Book 2) by K.A Linde. 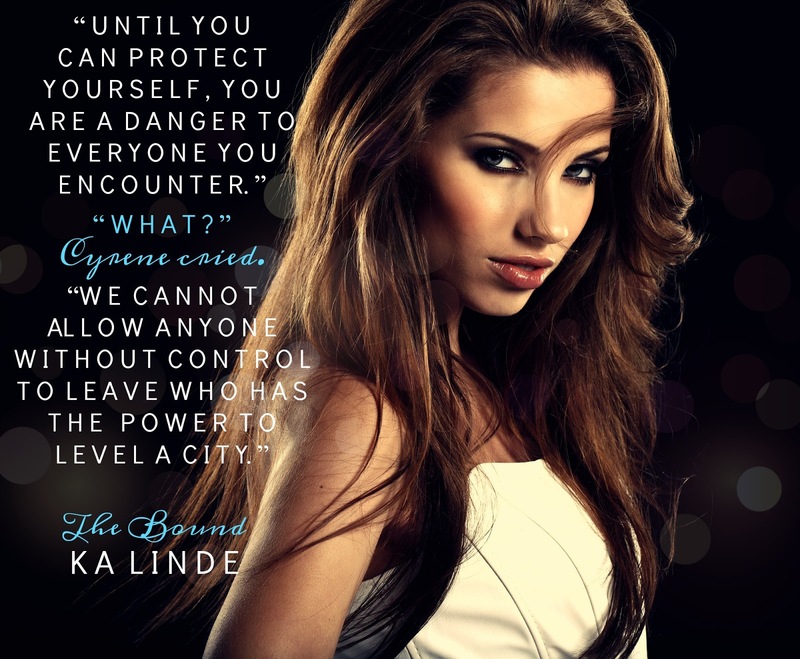 Publication: October 25th 2016 by Everafter Romance. 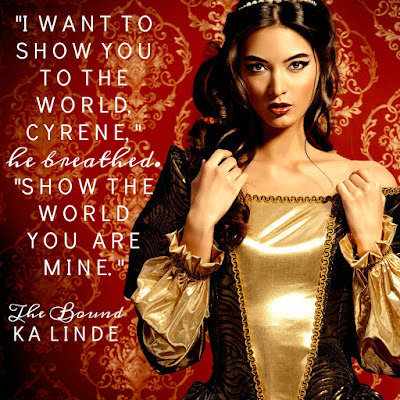 Cyrene Strohm is a Queen s Affiliate, a high-ranking official of the court of Byern, with power and privilege to spare. 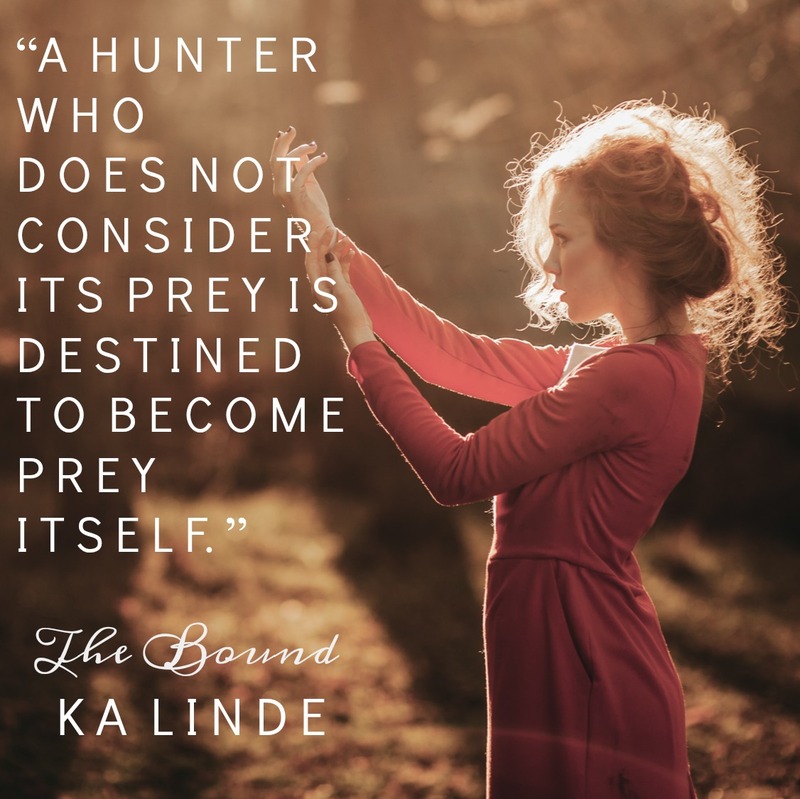 But she s also a keeper of dangerous secrets: like the fact that she holds the heart of the King, and that she possesses magic in a world where magic no longer exists. 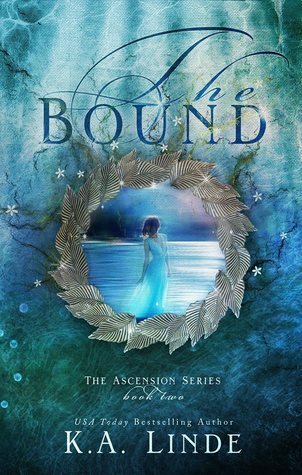 But the journey is perilous, and the destination may mean utter ruin, as Cyrene comes to learn that everything she s been told her whole life about her court, her homeland, and even herself are bound in a beautiful lie.